“U-Pass” stickers must be attached to your Rio Hondo College photo ID at all times. U-Pass should be tapped on the fare box, rail station turnstile, or validator each time you board one of the participating GO RIO transit service providers. Anytime you ride, you must tap your ID card. Fare inspectors will have card readers, so you may be cited for fare evasion if you fail to tap. Remember, a GO RIO pass loaded on your U-pass sticker gives you unlimited rides, just like a paper pass did, so tap it every time. 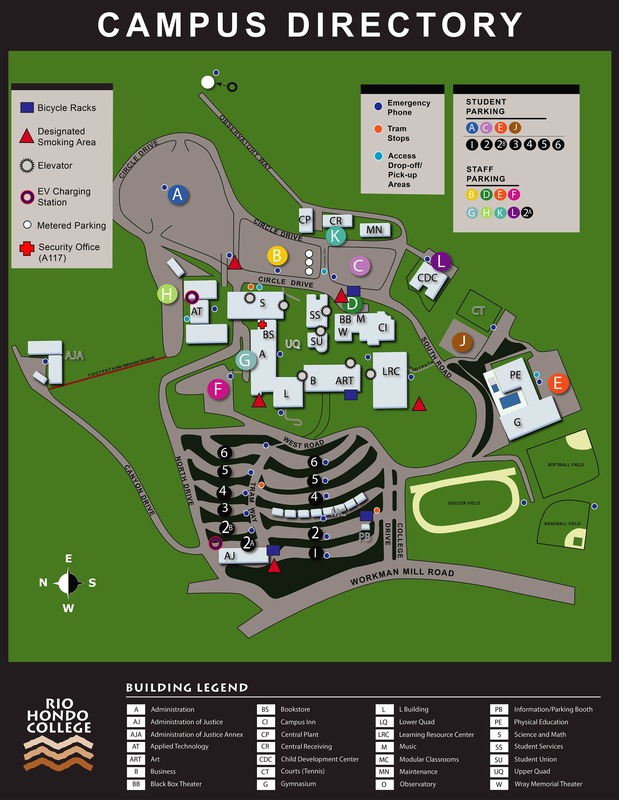 U-passes must be issued by Rio Hondo College in order for the GO RIO pass to be valid. If you reload your U-Pass online, you must use your card on a participating transit service provider within 30 days in order for the GO RIO pass to be valid. Your GO RIO Fall or Spring pass is not the same as “cash value.” The difference is that the GO RIO pass is a “product” that provides unlimited rides and does not have a dollar amount associated with it. If problems continue, your U-Pass may need to be replaced at the photo ID window or may be defective. Please try using your U-Pass more than once and on different transit service providers before visiting the photo ID window to request a replacement. The GO RIO U-Pass is valid on El Monte Transit, Foothill Transit, Metro buses, Metro Rail trains, Montebello Bus Lines, Norwalk Transit, and Sunshine Shuttle. The GO RIO U-Pass is not valid on Metro Link or Foothill Transit’s Silver Streak bus. The U-Passes are valid the first day of instruction during the Fall/Spring semester and continue to be valid until the last day of instruction for the Fall/Spring semester (actual dates will vary). U-Pass stickers can be replaced by visiting the photo ID window to request a replacement. The fee for a U-Pass sticker replacement is $10.00. Your U-Pass should be handled with care. Do not bend, puncture, wash, or leave your U-pass in the sun. Damaged or defaced U-pass stickers will be subject to the $10.00 replacement fee.